British Film Institute, 9781844570669, 384pp. A coherent decade-by-decade analysis of British cinema, ranging from Brunel's burlesques in the 1920s to films in the 21st century. British Cinema includes a wealth of detailed and pithy discussions of films usually overlooked in British cinema's canon with titles such as Fahrenheit 451, The Man Who Fell to Earthand Withnail& I.
Amy Sargeantis Lecturer in the History of Film and Visual Media at the University of London. 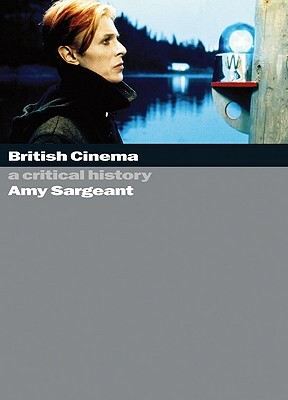 She is coeditor ofBritish Historical Cinema: History, Heritage and the Costume Film(2002)."